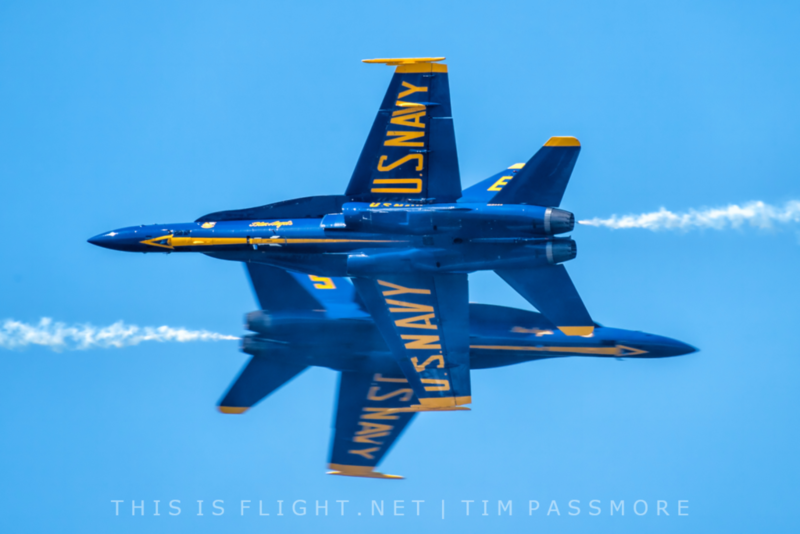 PENSACOLA | The Blue Angels are planning to fly the F/A-18E Super Hornet for the 2021 display season, according to a former pilot. Cpt. 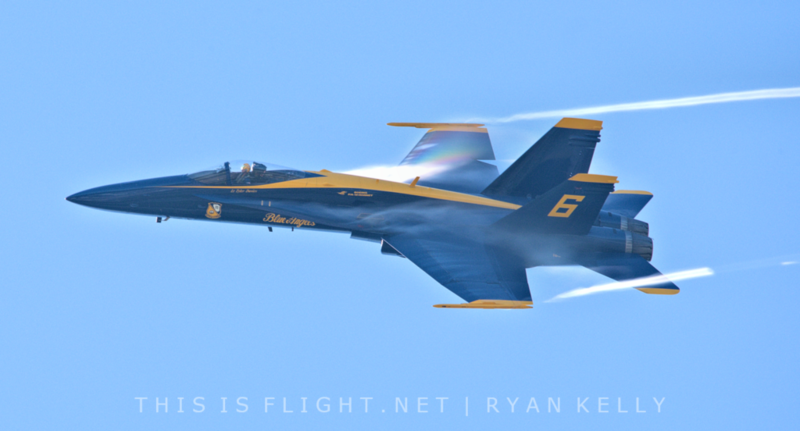 Ryan Bernacchi spoke to Newsradio 1620 recently, giving further details on the team’s upcoming transition from the F/A-18 Legacy Hornet. Bernacchi said the plan is for 11 modified Super Hornets to enter Blue Angels service at the end of 2020. 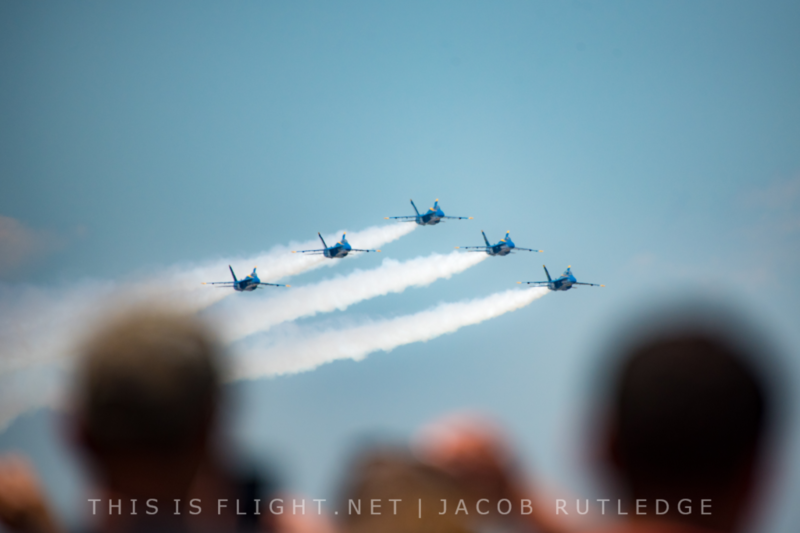 The Blue Angels are currently scheduled to end their 2020 display season one month earlier than usual. 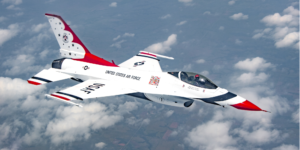 This will allow an extended winter training period during which the team will re-adjust to their new jets before making their Super Hornet debut in spring 2021. However, the transition is not the US Navy’s priority and could potentially slip beyond 2020. Cpt. Bernacchi said that the Super Hornet should fit well with the team, although some maneuver will need to be modified – although he said the look of the maneuvers should look similar from the ground. However, one move may have to be dropped entirely, and it has been suggested that the overall length of the demonstration may be marginally reduced. 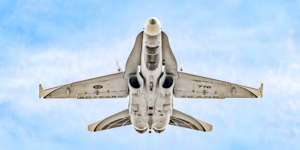 He said the decision to transition to the Super Hornet, which was made last December, when the Navy evaluated that the cost of modifying Super Hornets would be similar to that of upgrading newer Legacy Hornets being retired from front-line service. 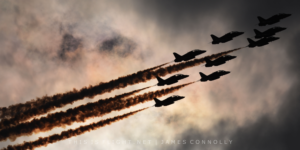 This entry was posted in Airshow News America, Airshow News Military on February 5, 2019 by Adam L..